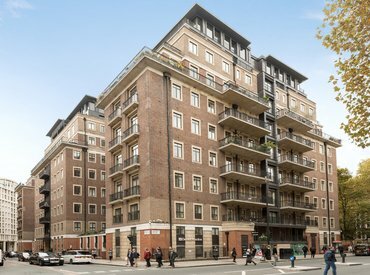 A spacious and bright, four double bedroom duplex penthouse apartment, available for sale in the sought after Westminster Green development. 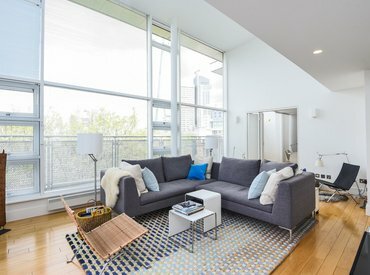 A spacious and bright, three double bedroom duplex penthouse apartment, available for sale in the sought after Westminster Green development. 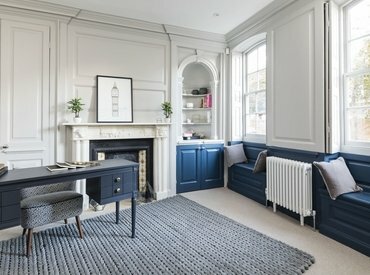 A stunning five storey Georgian house in excess of 4,200 sq ft in a beautiful terrace on Kennington Road. 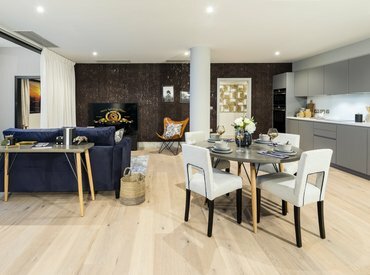 A beautifully presented three bedroom, three bathroom apartment in a prestigious development overlooking Lambeth Palace, the River Thames and The Houses of Parliament. 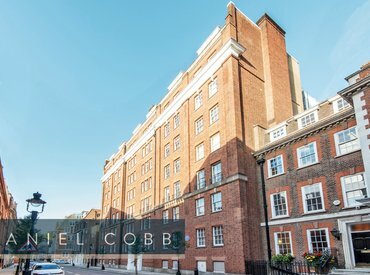 A beautifully presented and sympathetically restored Grade II* Listed Georgian residence, with an elegant interior spanning four floors with spectacular roof terrace and located close to the Shard, London Bridge station and Bermondsey Street. 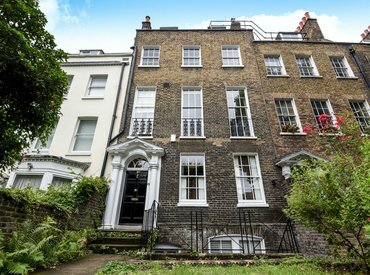 An imposing five storey, Grade II Listed Georgian townhouse, with a separate basement flat and garden studio. 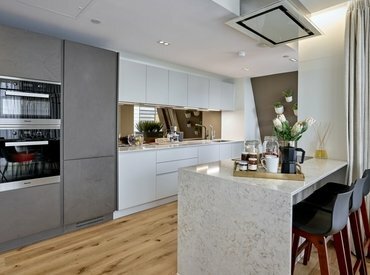 A great opportunity to purchase a fantastic flat located in central Westminster. 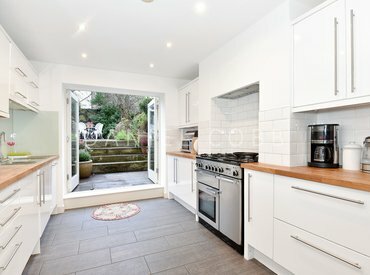 This smart property is 1,171 sq ft, has three bedrooms, two large adjoining reception rooms, fitted kitchen, bathroom and shower room. 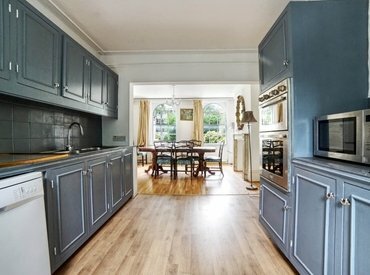 A charming two bedroom Victorian house over three floors in a central position close to Kennington underground station. 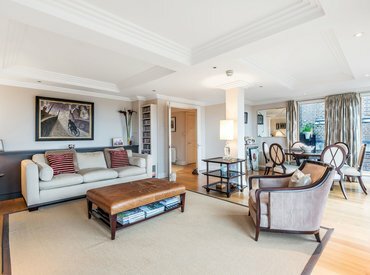 A stunning split level penthouse apartment in immaculate condition on the sixth floor and featuring a stylish interior complimented by an extensive roof garden providing fabulous views, and with the added benefit of a secure off street parking space. Popular Search TermsWant to see the most recently used search terms when trying to find a property? Copyright © Scopescheme Ltd. T/A Daniel Cobb 2019, All rights reserved.